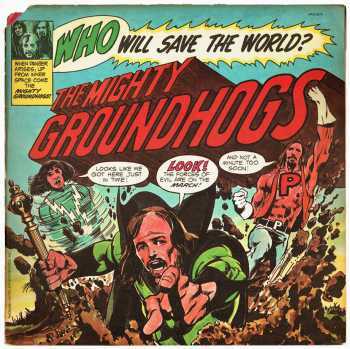 An original LP album with record sleeve art by Neal Adams. 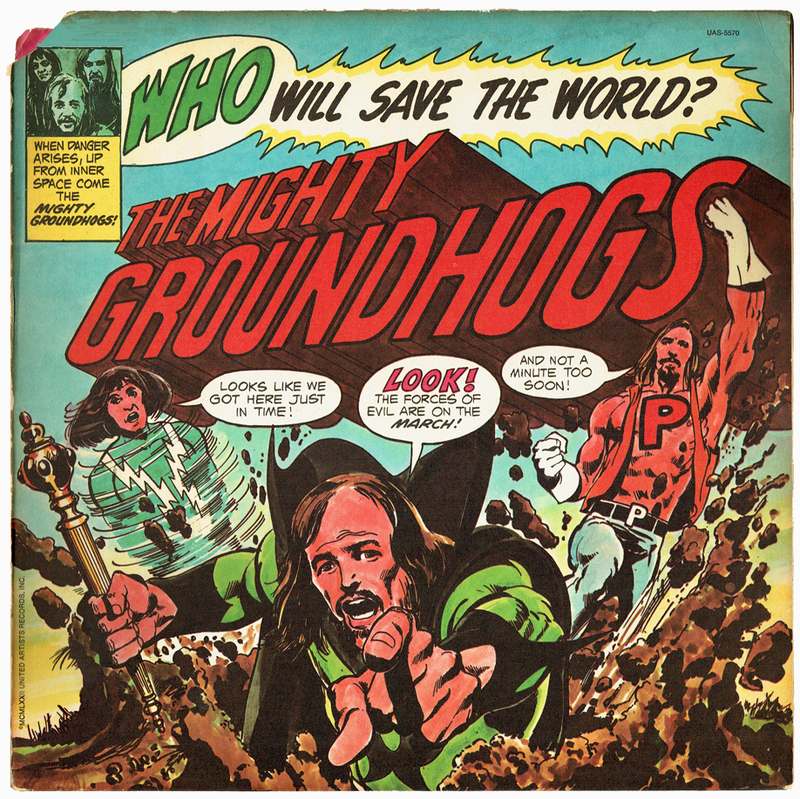 This elaborate record sleeve opens up and out to create a four page comic story. The four pages are by Neal Adams who combines his superhero and National Lampoon styles in one story.